No one under 13 can use the Fitness Center. 13 – 17 year old need prior approval from the Fitness Director and a parent must be present. An eligibility file will be maintained at the fitness desk. Any exceptions must be approved and kept on file by the Fitness Director. Please carry a towel to wipe off pads when finished. Infants, toddlers or young children are not permitted in the Fitness Center even if secured by a stroller, pumpkin seat, or belly/back pack, etc. Clips MUST be used on all weight lifting bars. Non-members/guests 17 and under are not permitted to use the Fitness Center or attend aerobic classes. Please be considerate of your fellow members, unload all weights from leverage equipment when finished. No more than one set of weights or machines when people are waiting. Machine hopping is prohibited when people are waiting. Personalized training programs are available to members upon request. Check with the fitness instructor of your choice for information and rates. 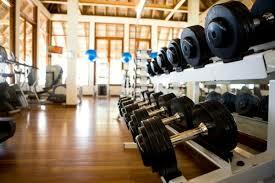 Members and their guests should not use the facilities at the club beyond their own physical conditioning and ability. All exercise participation is done at the risk of the member or guest and the Club is not liable or responsible for any injury. 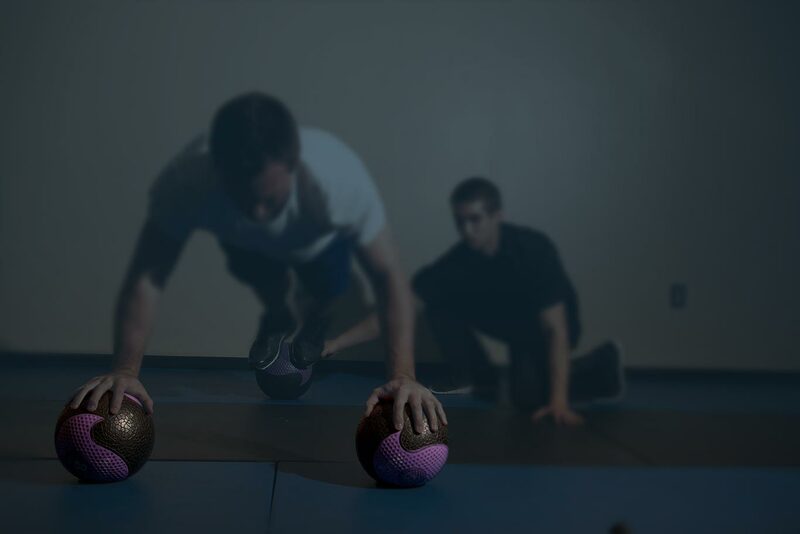 All members are strongly encouraged to have a complete physical and stress test conducted prior to exercising. Food and drinks are not allowed in the Fitness Center. Water (in closed containers or thermoses only) is allowed. 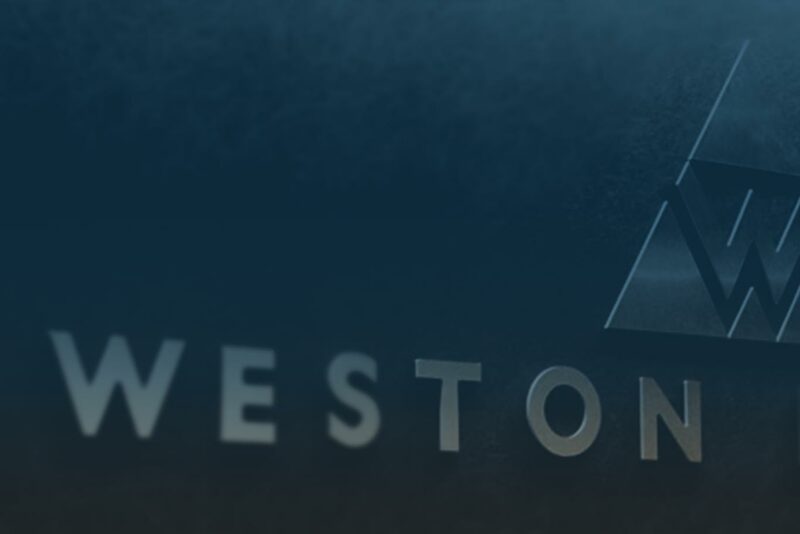 Weston Fitness’ Terms and Conditions were developed to ensure that our customers are using our facilities and services with due regard to their rights and the rights of other users, and in conformity with Weston Fitness’ standard and current procedures, rules, regulations and requirements. By accessing, browsing and/or using this Website, you acknowledge that you have read, understood, and agree to be bound by these Terms and Conditions and to comply with all applicable laws and regulations. If you do not agree, do not use this Website. In order to make a reservation, you must first own a series (group of sessions). To buy a series, you can either sign up at our online member portal, or you can purchase a series in club. You should be aware that series expire and class and future series prices are subject to change. We accept Mastercard, Visa, American Express, Discover, Check and Cash. You can reserve classes up to 1 week in advance but not later than 1 hours prior to class time. Your credit/debit card will be charged for your order when you submit your reservation or purchase a series. Weston Fitness will not process reservation charges that use an incorrect, expired, or over-the-limit credit card. We will make our best efforts to contact you if this occurs. If you fail to pay any fees or charges when due, services or privileges may be suspended or terminated. You shall be responsible and liable for any fees, including attorneys’ fees and collection costs, that Weston Fitness may incur in its efforts to collect any unpaid balances from you. In order to cancel a group training session, you must unreserve 12 hours prior to the start of the event event. Once your enrollment is cancelled, the session will be returned to your series to be used at a future date; the class is not refunded. If you haven’t cancelled your enrollment 12 hours in advance, your scheduled session will be charged to your series. Call Weston Fitness to cancel the session for you during Business hours. Click here for Business Hours. 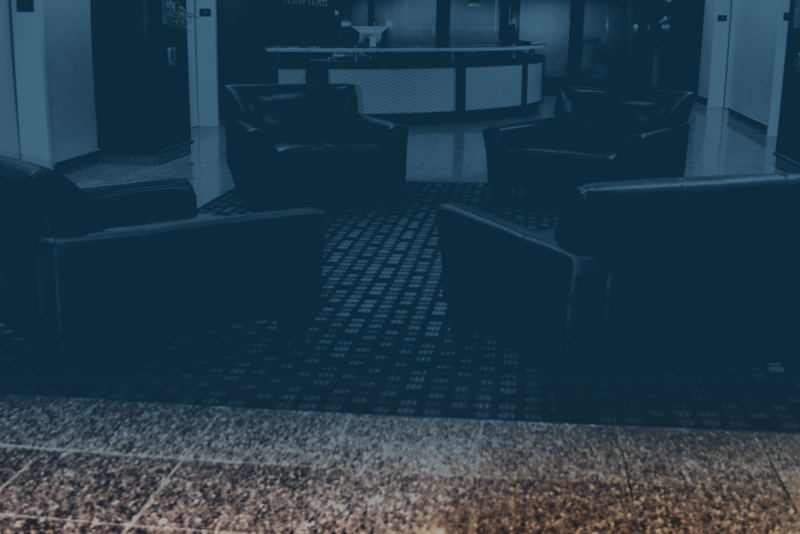 The front desk staff does not have the authority to cancel reservations within the 12 hour window prior to the start of class. If you’re running late, please give us give a quick call so we know you’re on your way. And if you’re really late (more than 10 min.) we can’t let you into session. This is for your safety and out of respect for the other clients. When trying to book a session, if it asks if you want to be on the waitlist, say Yes! When someone cancels a session, an email will be sent to everyone on the waitlist and you will have an opportunity to enroll. You will NOT be automatically enrolled based on waitlist order. If your enrollment is successful, normal cancellation policy and etiquette is still enforced. BY SIGNING UP FOR AND/OR ATTENDING WESTON FITNESS SESSIONS, ACTIVITIES AND OTHER PROGRAMS, AND USING WESTON FITNESS’ PREMISES, FACILITIES AND EQUIPMENT (COLLECTIVELY, “CLASSES AND FACILITIES”), YOU HEREBY AGREE THAT THERE ARE CERTAIN INHERENT RISKS AND DANGERS IN EXERCISE AND IN USING EXERCISE EQUIPMENT IN ASSOCIATION WITH THE CLASSES AND FACILITIES. IN CONSIDERATION OF BEING ALLOWED TO PARTICIPATE IN AND ACCESS THE CLASSES AND FACILITIES PROVIDED BY WESTON FITNESS, IN ADDITION TO THE PAYMENT OF ANY FEE OR CHARGE, YOU HEREBY (1) AGREE TO ASSUME FULL RESPONSIBILITY FOR ANY AND ALL INJURIES OR DAMAGE WHICH ARE SUSTAINED OR AGGRAVATED BY YOU IN RELATION TO THE CLASSES AND FACILITIES, (2) WAIVE, RELEASE AND FOREVER DISCHARGE WESTON FITNESS, ITS OFFICERS, AGENTS, MEMBERS, EMPLOYEES, REPRESENTATIVES, AND ALL OTHERS FROM ANY AND ALL RESPONSIBILITY, CLAIMS, RIGHTS, CAUSES OF ACTION AND/OR LIABILITY FROM INJURIES OR DAMAGES TO YOUR PERSON OR PROPERTY RESULTING FROM YOUR PARTICIPATION IN AND USE OF THE CLASSES AND FACILITIES, AND (3) REPRESENT YOU HAVE NO MEDICAL OR PHYSICAL CONDITION WHICH WOULD PREVENT YOU FROM ATTENDING AND/OR USING ANY OF WESTON FITNESS’ CLASSES AND FACILITIES AND/OR PUT YOU IN ANY PHYSICAL OR MEDICAL DANGER, AND HAVE NOT BEEN INSTRUCTED BY A PHYSICIAN NOT TO DO SO. WESTON FITNESS HEREBY ADVISES YOU THAT INDIVIDUALS WITH ANY CHRONIC DISABILITIES OR CONDITIONS ARE AT RISK IN USING WESTON FITNESS CLASSES AND FACILITIES, AND ARE ADVISED AGAINST DOING SO. IN ADDITION, IF IN THE OPINION WESTON FITNESS STAFF, YOU WOULD BE AT PHYSICAL RISK USING WESTON FITNESS CLASSES AND FACILITIES, YOU WILL BE DENIED ACCESS TO WESTON FITNESS AND ITS CLASSES AND FACILITIES UNTIL YOU FURNISH WESTON FITNESS WITH AN OPINION LETTER FROM YOUR MEDICAL DOCTOR, AT YOUR SOLE COST AND EXPENSE, SPECIFICALLY ADDRESSING WESTON FITNESS’ CONCERNS, AND STATING THAT WESTON FITNESS’ CONCERNS ARE UNFOUNDED. IF YOU DECLINE TO OBTAIN SUCH A LETTER, YOU WILL NOT BE PERMITTED TO USE THE CLASSES AND FACILITIES OF WESTON FITNESS.